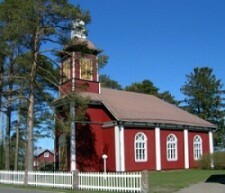 Björkö village church was built in 1859 and was named Maria, after the wife of Alexander II. 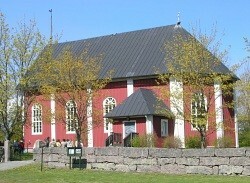 The gallery was built in 1907, and the first organ was purchased a couple of years later. Before the village had its own church, the bible study cottage was used as a chapel.